High Floor Pool View, Breezy Spacious Unit for Rent. 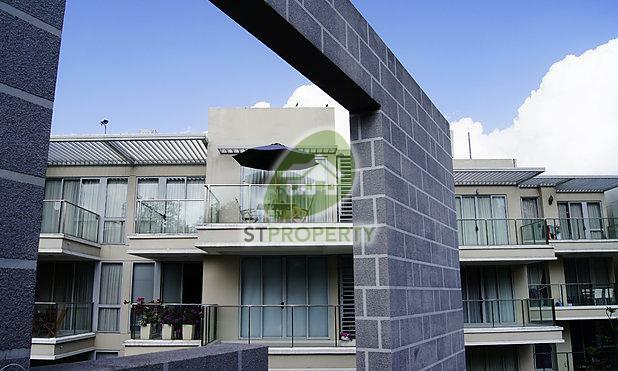 Excellent Location Facing Plaza Singapura open area. Beautiful Resort Condo Right Behind Plaza Singapura!